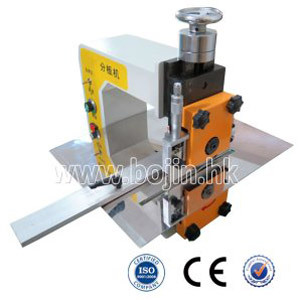 BOJIN engages in the export of small automation machines for over 15 years. 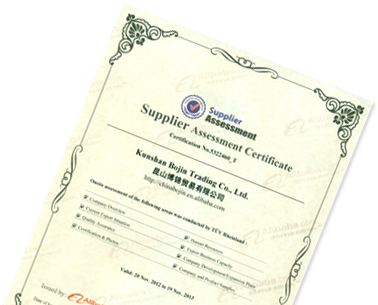 Our products are exported to over 100 countries and are quite favored by our customers. we help improve their business more than selling goods. 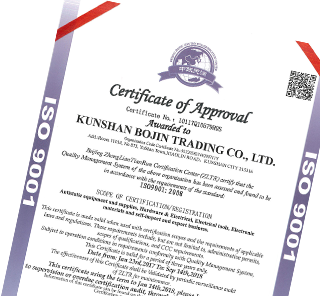 BOJIN is highly recommended by our customers. 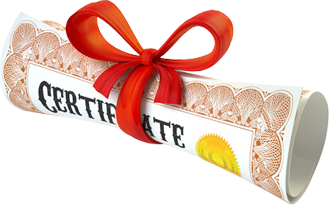 We enjoy repeat businesses as well as new ones from our customers' recommendations. Check how we can make a difference. 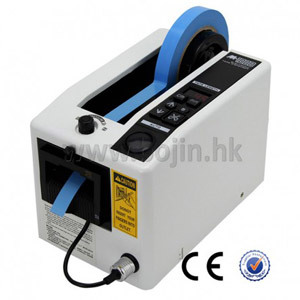 Find different types of automatic tape dispenser: BOJIN, ELM and Kraft. 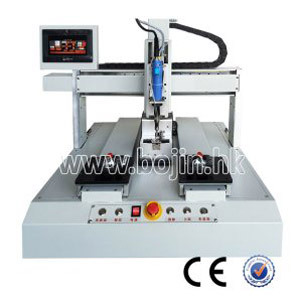 You also can buy L-clip box sealer, PCB and FPC taping machine here! 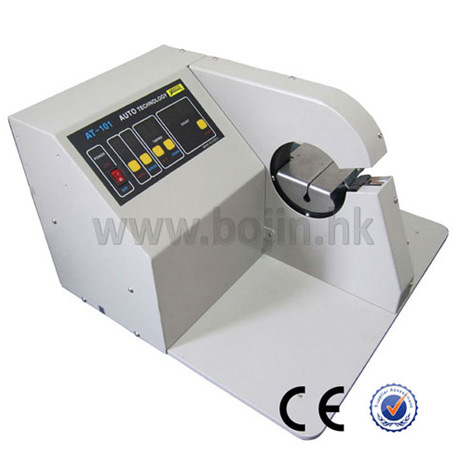 Automatic label dispenser supplied by BOJIN has high efficiency and good price. 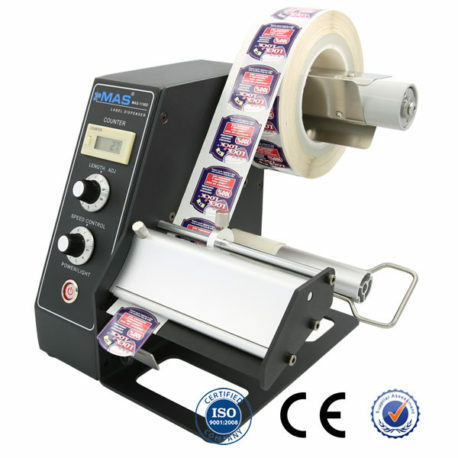 You can also find Labelcombi label dispenser in this product category. 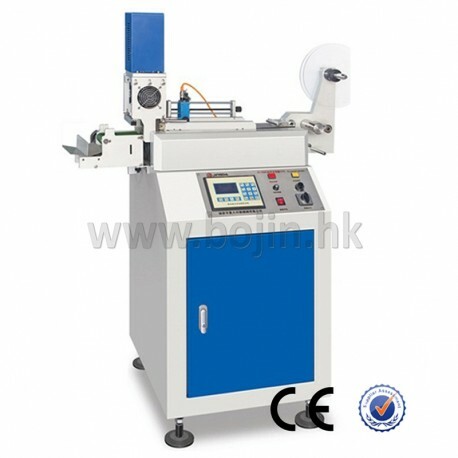 Wire stripping & cutting & twisting machines are very popular in our customers. 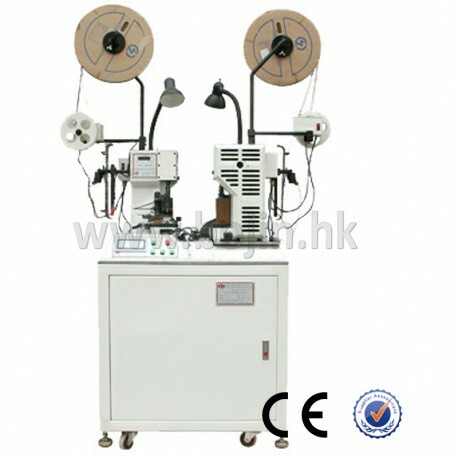 You also can click here for scrap wire stripper, automatic wire feeder and automatic coil winding machine. 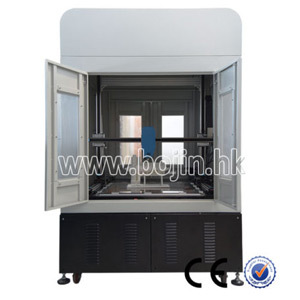 A series of automatic label rewinder machines are listed here with the machine pictures, advantages, specification details and operation video. 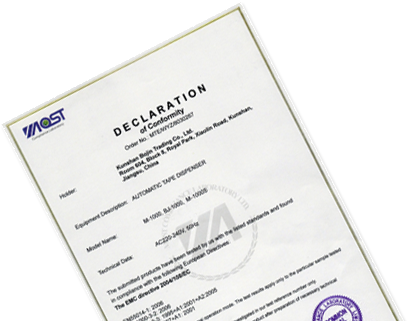 Ultrasonic digital label cutting machines, auto trademark shearing and folding machine, tap & tube cutting machine are listed here clearly. 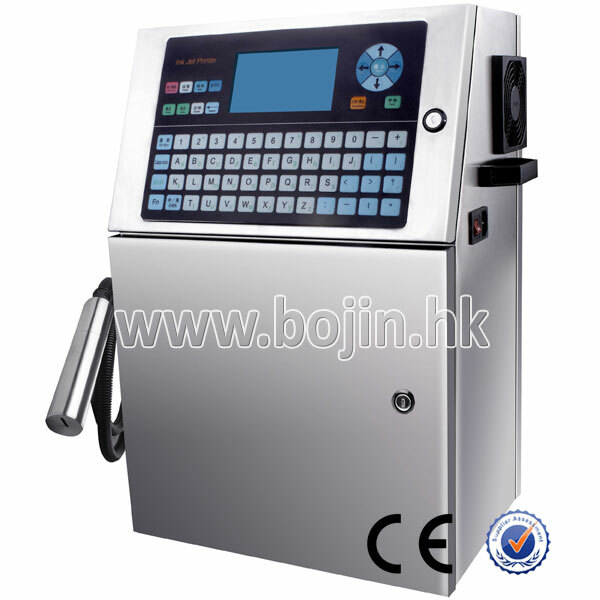 BOJIN supplies all these machines with good price. 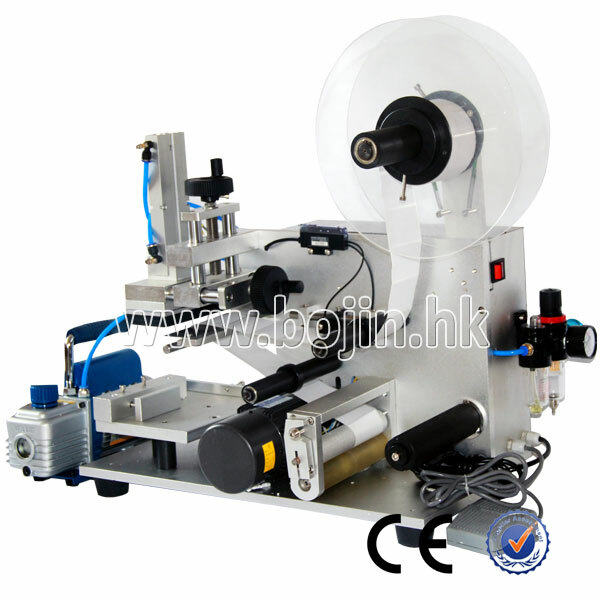 Round bottle labeling machine, flat bottle labeling machine & L-clip Lable Applicator are listed in this category. You can buy them with good price. In this category, you can easily find the harness bundling machine, harness winding machine, auto wire folded label making machine and harness wrapping machine. 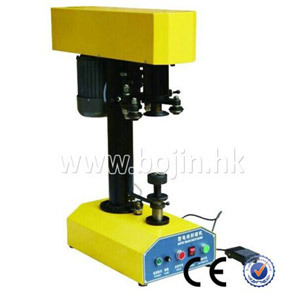 Pneumatic & electrical terminal crimping machine, fully automatic and semi-automatic terminal crimping machine are listed in this category. 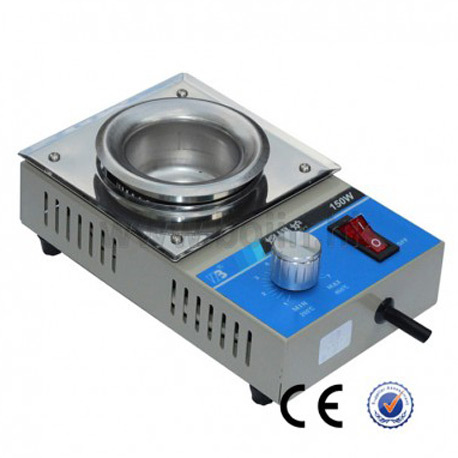 Eight types of seal machines are listed in this category. 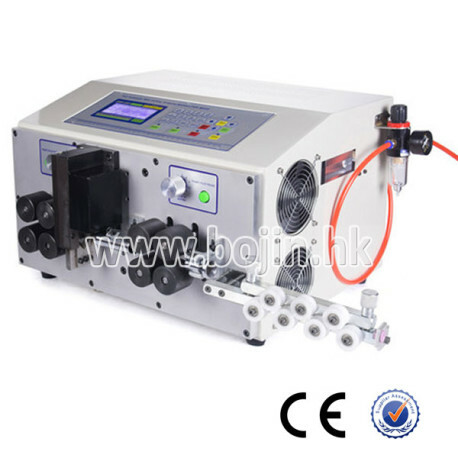 BOJIN can supply electrical, ultrasonic, air flush, horizontal and vertical sealing machines. In this category, you will find different twist-tie machines, such as auto cable winding and bunding machine, wire tying machine and cable twist packing machine. 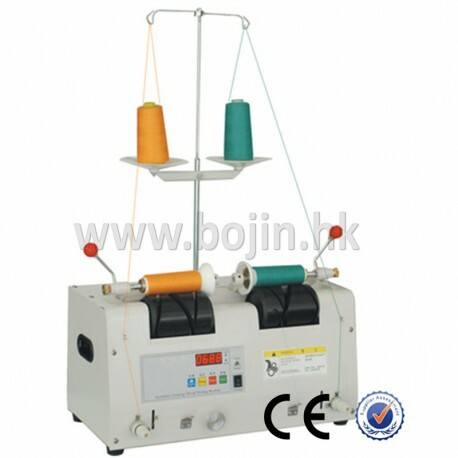 Automatic bobbin machine, which also can be called auto electric bobbin winder, is our star machine among the customers. Click here you can find more details. 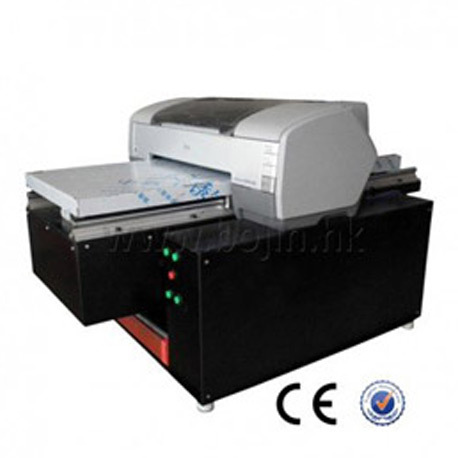 Label printing machine can print pictures on most materials such as T-shirts, wash care label, leather, wood, crystal, acrylic, plastic, glass, rubber, paper, textiles and so on. 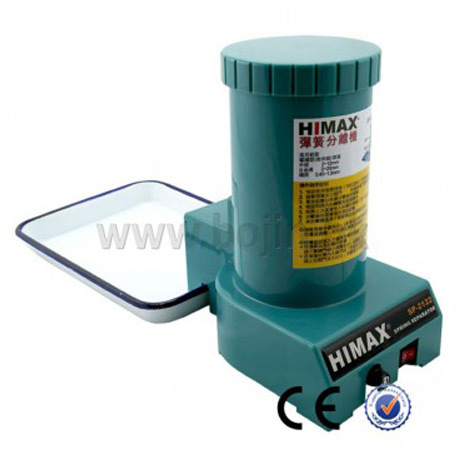 Automatic spring separator is suitable for pesters in the same place small helical spring. Performs the variation way to separate one by one. 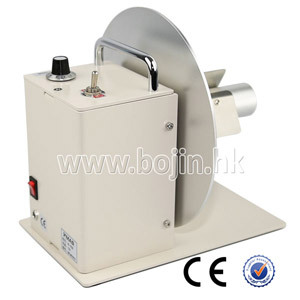 Only two kinds of PCB separators are sold in BOJIN: BJ-912A PCB Board Separator & BJ-912B V-cut PCB Separator. 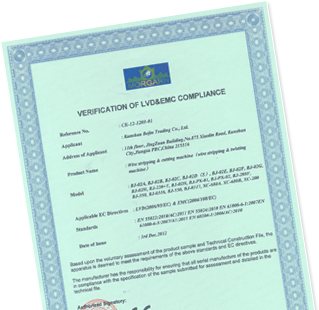 The electric energy efficiency of our Lead-free soldering stations can reach over 90%, which also can prolong the service life and save energy. 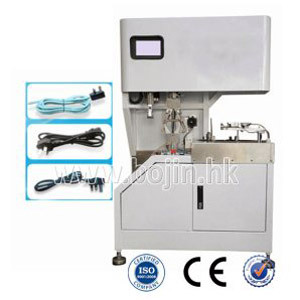 Semi-automatic coding machine and Ink wheel bag coding machine are popular in the coding machine market. 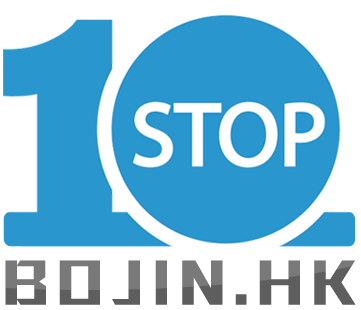 BOJIN aims to supplier the best service and price. BOJIN provides various 3D printers for you to choose. Eight types available right now! Such as industrial, chocolate, SLA, FDM 3D printers, etc.